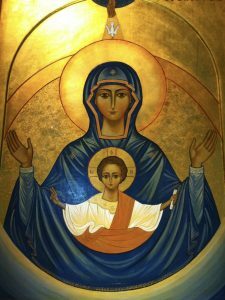 Fr Conleth Meehan and Fr Paul Glennon are Emmanual Community Priests for the Archdiocese of Dublin. 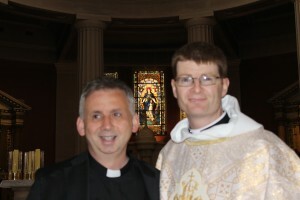 Fr Conleth was ordained on 10th July 2010, while Fr Paul was ordained on 3rd June 2015. Fr Conleth is based at St Anne’s parish in Portmarnock. Fr Paul is currently on mission in the New York, with the Emmanuel School of Mission.